How do I attach Amazon RDS DB instances to AWS OpsWorks Stacks? What is a best practice for attaching Amazon RDS DB instances to AWS OpsWorks Stacks? To attach an Amazon RDS DB instance to an AWS OpsWorks stack, first register the RDS DB instance with the stack, and then connect it to the OpsWorks app. Note: These instructions apply to Chef 11.10 stacks. For more information, see Implementing Recipes for Chef 11.10 Stacks. Open the AWS OpsWorks console and select your stack. From the navigation pane, choose Resources. Choose RDS, and then choose Register RDS DB instances. Note: You must have an RDS DB instance created and registered in your region. For more information, see Create an RDS DB Instance. In Connection Details for opsworksdbinstance, enter your username and password, and then choose Register with Stack. Note: To register and deregister RDS DB instances, the IAM policies should grant RegisterRdsDbInstance, UpdateRdsDbInstance, and DeregisterRdsDbInstance permissions. Choose Connect app, choose edit, and then choose RDS from Data Sources. Select the Database instance, enter the Database name, and then choose Save. Choose Deploy App, choose Advanced, select your instances, and then choose Deploy. 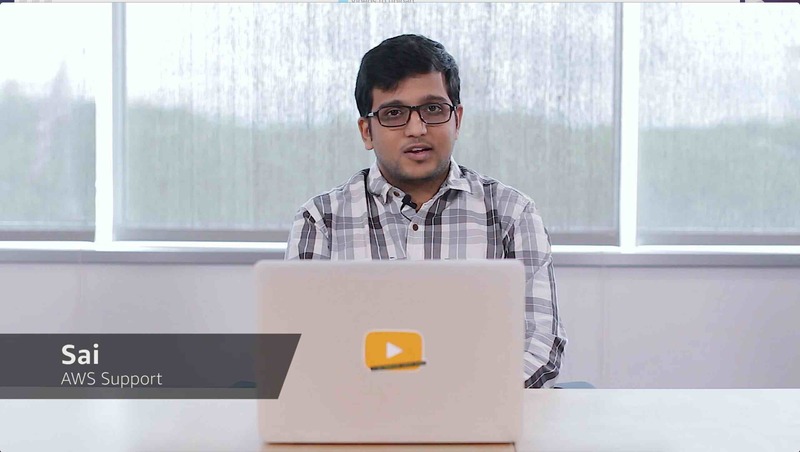 For more information, see How to Connect an Application Server Instance to Amazon RDS. How can I associate an Elastic IP address with an OpsWorks Instance?